Time to get ready to store your vessel for the season with a Houseboat Transportation out of your local waters and into your local shop! Water Levels are Looking Good Throughout the State of California! 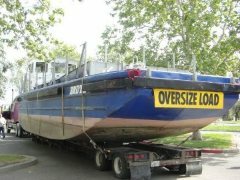 "We Have 30+ Years Experiance Specializing in Transporting Houseboats Around Northern California"
Attention Boaters! : Keep This in Mind! Always plan ahead to get your services done. T. Parks Marine can coordinate with your mechanic to do your out of water service work! Are you looking for the most experienced marine transporter in the business? Are you tired of discount movers leaving your pride and joy stranded? 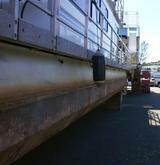 At T. Parks Marine we have over 30 years of experience hauling oversized and custom vessels. Our equipment is engineered to safely move your houseboat or large vessel down the street or across the country. Our team of pilot cars and technicians under the direction of Tim Parks, have the skills to move at the best value in the industry. We Specialize in water haul outs and water launches of your vessel. Use this service to save hundreds or thousands of dollars on land cranes and travel lift fees. No job is too big, as seen bellow. 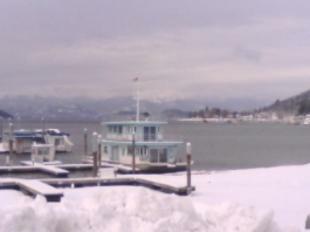 USA'S FINEST HOUSEBOAT TRANSPORTER WITH HIGHEST RANKING SATISFACTION ON THE WESTCOAST. We are experienced houseboat movers, houseboat moving, houseboat news! 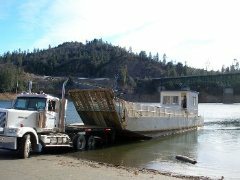 Our Company is located in the heart of California, making us the fastest responder to any houseboat moving need at any of California mountain lakes as well as surrounding out of state lakes. 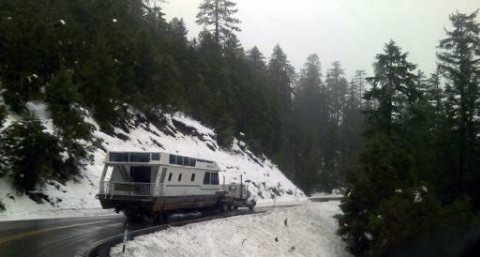 Houseboat moving is our passion and with expertise in all hauling laws, including weight distribution and height concerns, we have a proven record as a top employer of the California Highway Patrol on large transports. We haul super loads all over the United States and want to be your choice for houseboat transport. Use this calculator to find out how long your boat needs to be out of the water during different times of year and different places, to achieve full decontamination.